If you have never heard of ADA compliance before, it is time for a quick lesson and a look at how your business provides for persons with disabilities, both in the physical and online world. There are 54.5 million Americans with some type of disability. That is roughly 19% of the total population. 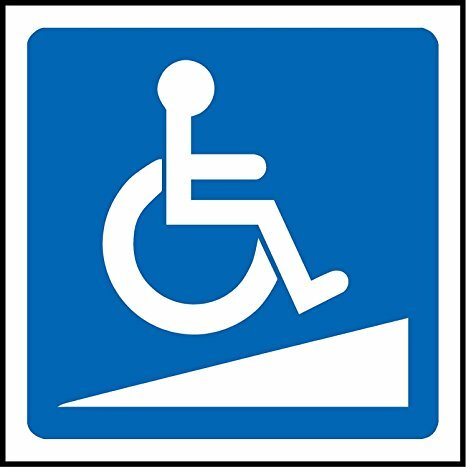 Any business that has a physical location that is open to the public has probably had some experience with meeting ADA accessibility guidelines such as ramps, braille signage or bathroom access. But now, similar guidelines can also extend to your website and mobile app. The Americans with Disabilities Act, known as ADA for short, was enacted in 1990 requiring businesses to ensure that all their customers have access to the same services, regardless of their physical limitations. This means Realtors® and automotive dealers, hotel and event space websites, medical practices and even online-only businesses could find themselves on the wrong side of a Department of Justice ruling if their site is non-compliant. 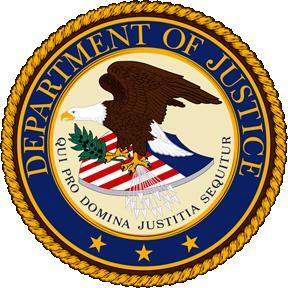 The Department of Justice (DOJ) has specifically stated in rulings that websites should be designed so they are accessible to individuals who have a vision, hearing, or other physical disability. There are now many examples of case law where the DOJ required companies to provide an ADA compliant website and levied hefty penalties when sites failed to measure up. People with disabilities that affect their sight, hearing, or mobility may have difficulty accessing certain parts of websites and other online properties unless certain accommodations are made. Just as businesses may need to make adjustments to their physical locations, with ramps, widened doors, and handicap bathrooms so that disabled customers have easy access to the premises, companies may need to adjust certain aspects of their websites so that individuals with disabilities can take full advantage of all the features and services. 1. The fastest, most certain way to be sure your website is in compliance is to click this link and schedule an audit of your website by the professionals at ChartLocal. We will make sure your site is up to par on the ADA website compliance rules and make any adjustments needed. At ChartLocal, we can usually process your site and make the necessary changes quickly to keep you off the DOJ radar. If you are having your website built by ChartLocal in the first place, then you do not need to worry, as Chartlocal builds all new websites to ADA compliance. 2. Of course, if you prefer to handle the audit yourself, the ADA.gov website provides a complete list of ADA compliance guidelines, with clear breakdowns that detail potential problems and solutions. There are also guidelines from other institutions that may help serve as a regulatory point-of-view for ensuring websites are compliant and accessible, including the Web Content Accessibility Guidelines or the Web Guidelines from Section 508 of the US Rehabilitation Act. Please keep in mind, there is no governing body that reviews websites on a regular basis to see if they meet compliance measures, so it’s up to your business to make sure that you’re taking the appropriate measures to accommodate your users.